When film producer Martino Sclavi began experiencing intense headaches, he attributed them to his frenetic lifestyle. As it turned out, he had a grade 4 brain cancer and was given 18 months to live. After undergoing brain surgery – while awake – Martino found he had lost the ability to recognize words. His response was to close his eyes and begin to move his fingers across the keyboard to write this, an account of life before diagnosis and since. Defying all predictions Martino is still very much alive, words read out to him by the monotone of a computerized voice he calls Alex. But he must now live in a new way. This book – that he has written but cannot read – charts the effects of his experience: on his relationship with his young son, his marriage, his work and with himself. In the wake of his illness, everything must be reconfigured and Martino is made to question the habits, dreams and beliefs of his old life and confront the present. What he finds is strange and beautiful. Searching for the words between life and death, Sclavi shows that with determination and subtle, persistent sense of humour, it is possible to change the story of our lives. The paperback will be published on June 14th ! Available for pre-order in your favorite bookshops. At the age of 11, Martino Sclavi and his family moved from Rome to New York. Knowing little English, he spent his time in school learning how to sew and touch type, skills that have now become essential for him. 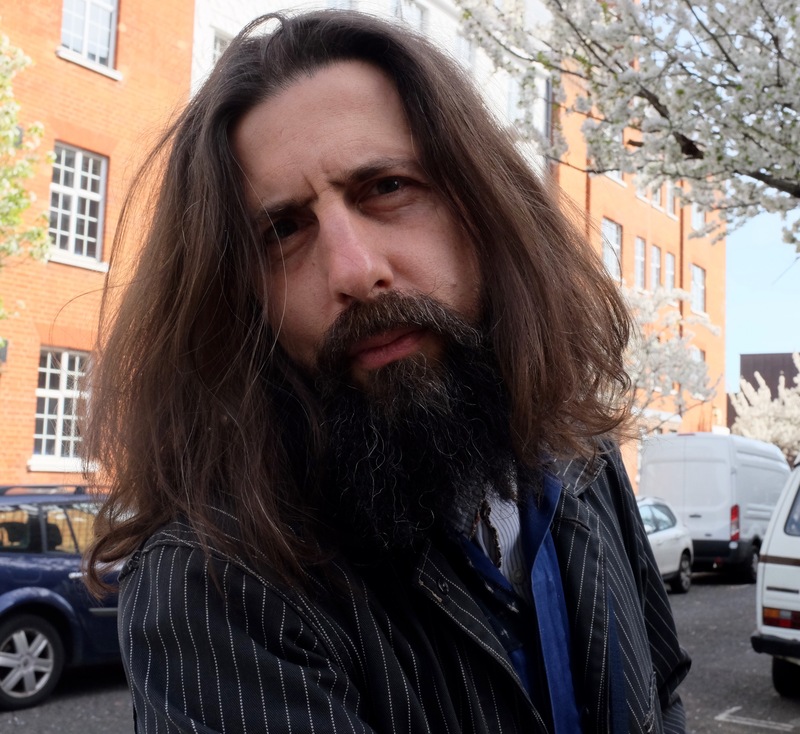 After studying political science, he moved to Berlin where he played bass for a Krautrock band while attending the Humboldt and Freie Universitat. He completed his Masters at Cambridge University, then moved to London where he mixed drinks in a bar in Brixton. After work, with his 35mm camera on his shoulder, he would wander the streets and try to tell the stories of his neighborhood. Sclavi became a producer for a variety of successful and prize-winning documentaries and original films. 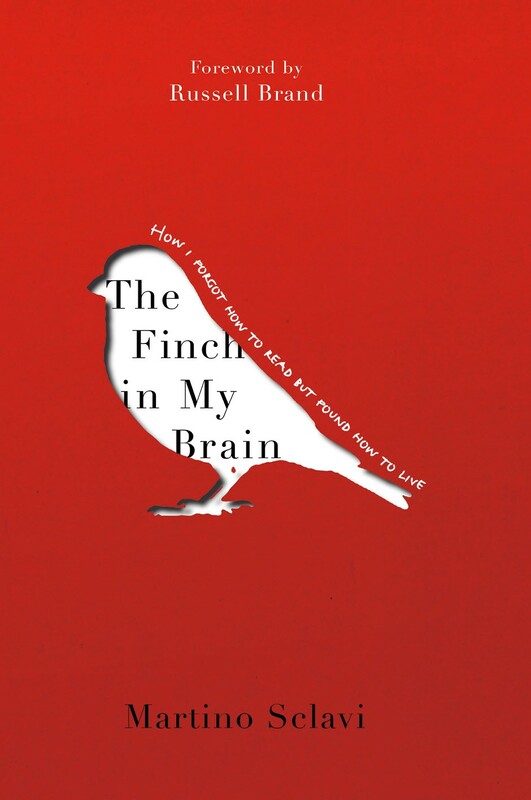 While he has previously written articles and screenplays, The Finch in My Brain is the first project he has typed into his computer without being able to read it back. Martino now lives in London and Italy where he invents fairy tales to accompany his young son to his dreams.